Let’s get straight to the point: the Parental Control concept is the biggest parenting mistake in modern history. Sounds too aggressive? It’s not, and here’s why. 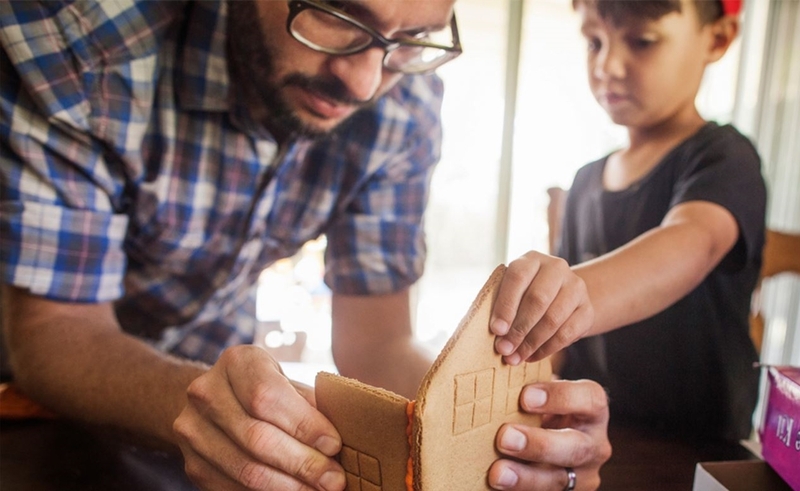 Good parenting is about teaching our kids to think on their own — letting them make the right decisions while guiding them in the process, teaching them to practice good habits, and leading by example. It’s about communicating what’s right and wrong to our children, and exerting some control only when necessary. Apply too much control and you defeat the purpose of teaching them how to survive and thrive on their own. Parental Control solutions are promising an easy fix. They are telling us that It’s all about us, the parents, controlling our kids, that you shouldn’t ask your kids for their opinion. After all we bought them the phone or the tablet. All you need to do is install a “little app” or buy a new router, press one button, and Voila! Their internet will turned off, and life is back to normal! The reality is a far cry from this promise. 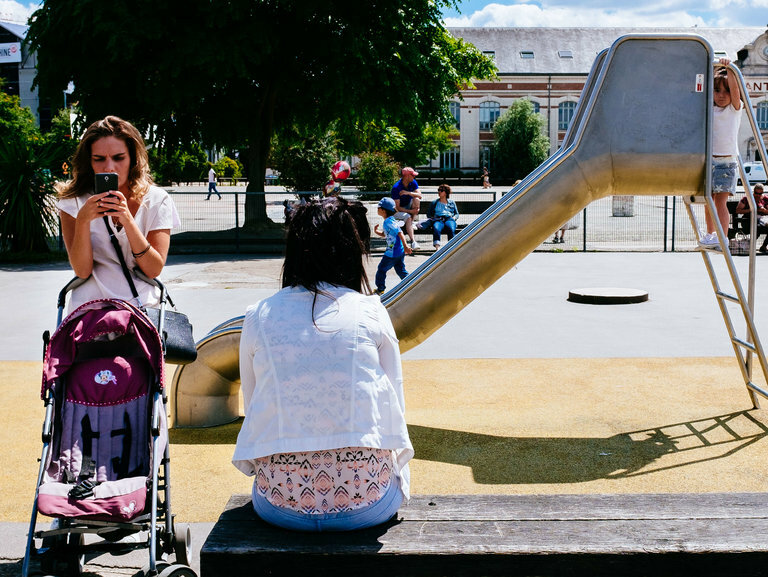 Helpfully, recent research calls into question the utility of snooping and suggests better approaches for parents who are concerned that something might be amiss. 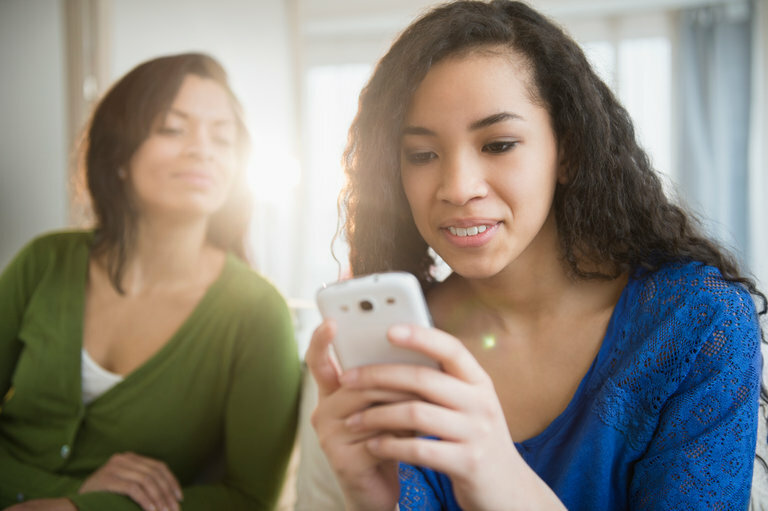 For parents who find themselves fretting about their connection to their teenagers, a new study in the Journal of Adolescence suggests that snooping is unlikely to make things better. A Maryland couple who played elaborate “pranks” on their children, then racked up millions of views on YouTube before critics accused them of abuse, could end up losing two of their children after their biological mother obtained a court order for temporary custody. 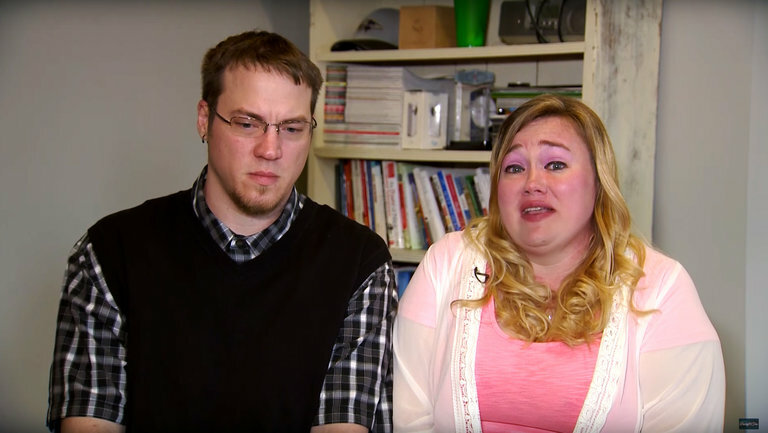 …The parents first defended the videos, posted on the DaddyOFive account with more than 760,000 subscribers, as a harmless family activity that the children enjoyed, but they have gone on an apology tour after widespread criticism emerged in April. In the videos, the couple verbally berated their five school-age children, frequently to the point of tears, while performing stunts like appearing to destroy an Xbox video game system and accusing the children of making messes they had not made. Parents at the playground looking at their phones while their children play, unsupervised. Parents at the Little League game checking their email and missing the all-important at-bat. Parents at dinner focused on the action on their screens, rather than the real people around the table. We don’t always like to admit it, but taking care of small children is often quite tedious. When my three children were small, I wouldn’t have made it through without a certain amount of distraction. If other people’s perfect photos make you feel bad about yourself, it’s because they don’t show the reality! 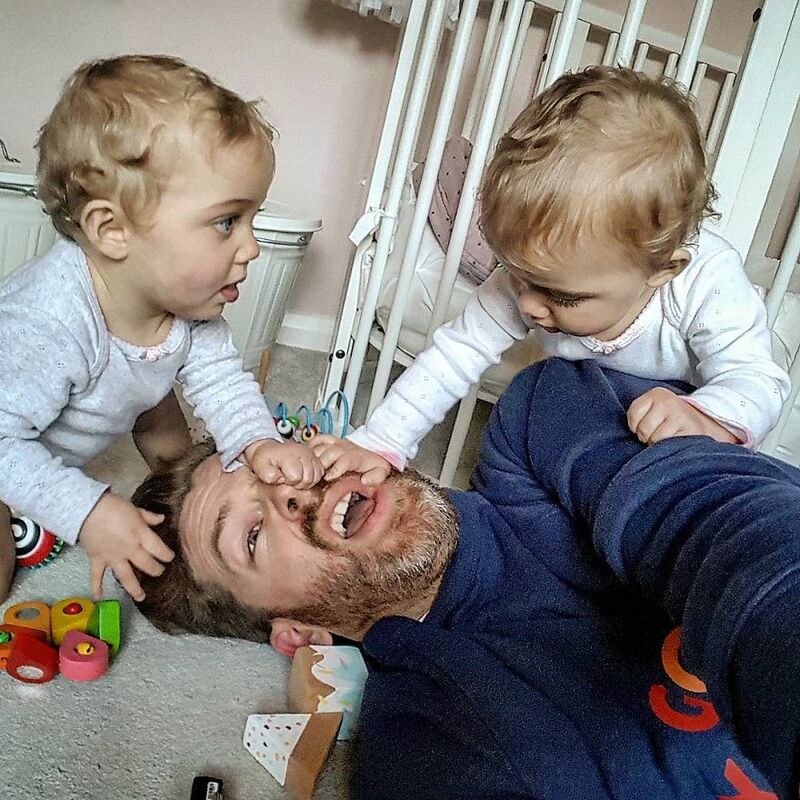 That’s why Simon Hooper, father of 4 daughters, decided to show what parenting really looks like. The result? Now he has more than 190k Instagram followers, and they’re growing like crazy.